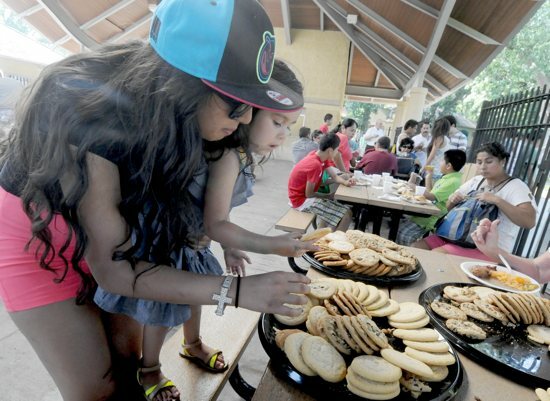 Nearly 2,000 people braved temperatures in the upper 90s to gather for the second annual Latino Family Day celebration at Como Park in St. Paul Aug. 25. 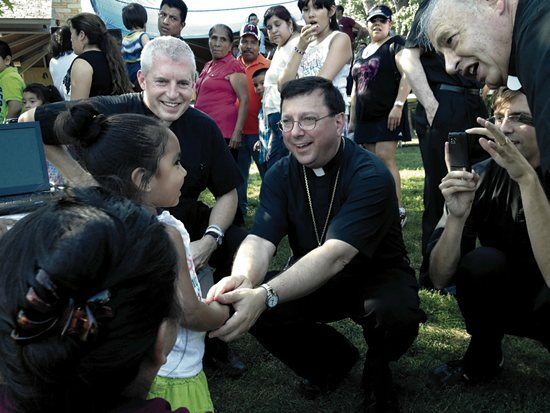 The event began with a prayer circle and included food, music and dancers, a soccer tournament and children’s games. More than 200 volunteers helped the event run smoothly. 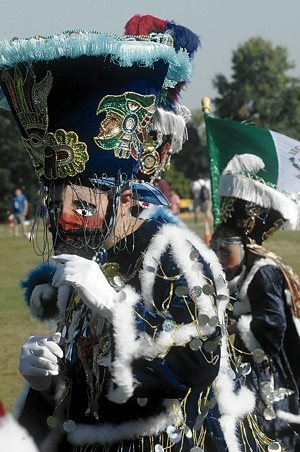 Each of the 20 participating parishes competed in tamale, salsa and piñata contests.